Dr Avul Pakir Jainulabdeen (APJ) Abdul Kalam was India’s most celebrated and favorite President. He was a scientist, a visionary, a leader. Fondly known as the Missile Man of India , the former and perhaps one of the most popular presidents of India Dr Kalam won over the hearts of the billion Indians with his simple living and inspirational thinking. Also he is known as the Missile Man of India. In 2002, Kalam was elected 11th President of India. After 5 years of service, he returned to teaching, writing and public service. He was honoured with several prestigious awards including India’s highest civilian honour “Bharat Ratna” in 1997. He wanted to serve his motherland first. He said that he thinks his first and foremost duty is to serve his motherland. 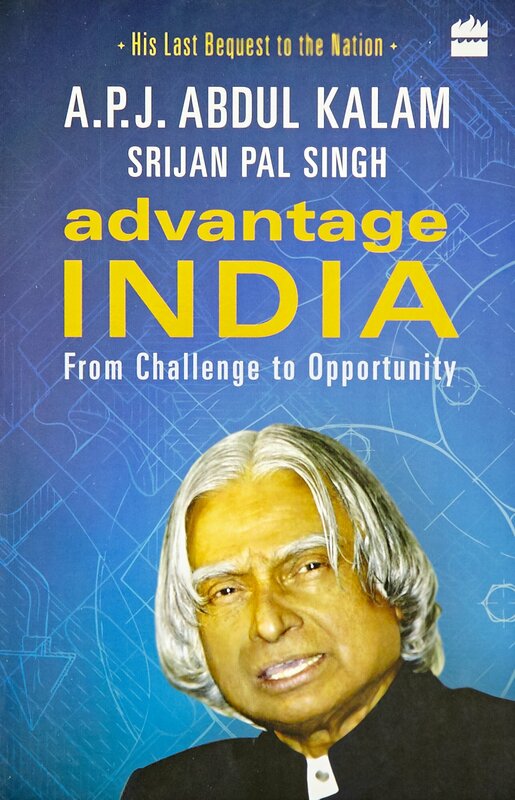 Through his numerous books, Kalam gave us a peek into his awesome journey, shown us the side of India we had never seen earlier and filled, our hearts with hope that together we can build our India of dreams. 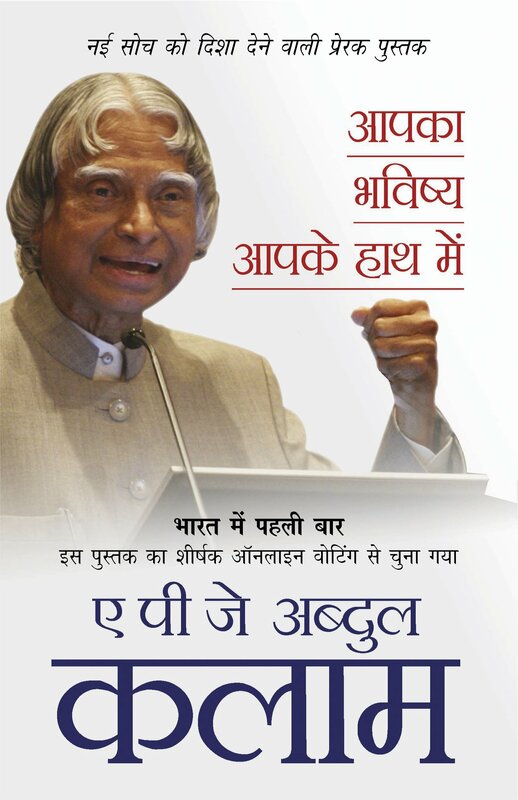 Today, on his birth anniversary, we are giving a List of 20 books written by Abdul Kalam and hope that these books will prove to be inspirational in your life. What is it that we as a nation are missing? 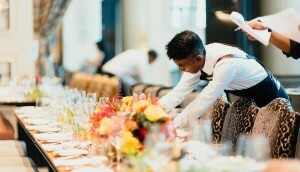 Why, given all our skills, resources and talents, do we settle so often for the ordinary instead of striving to be the best? At the heart of Ignited Minds is an irresistible premise: that people do have the power, through hard work, to realize their dream of a truly good life. Kalam s vision document of aspiration and hope motivates us to unleash the dormant energy within India and guide the country to greatness. From a small boy growing up in Rameswaram, to becoming the country’s eleventh President, A.P.J. Abdul Kalam’s life has been a tale of extraordinary determination, courage, perseverance and the desire to excel. In this series of anecdotes and profiles, Dr Kalam looks back on key moments in his past-some small and some momentous-and tells the reader how each of them inspired him profoundly. With warmth and affection, he talks about the people who left a deep impression on him as he was growing up and as an adult, and the lessons he drew from his interactions with them. He describes those who have been the closest to him-his father with his deep love of God, his mother and her great kindness, his mentors who helped shape his thoughts and outlook. There are heart-warming accounts here of his childhood years spent in a small town by the Bay of Bengal and the many struggles and sacrifices made on the path to becoming a scientist and then the President of India. 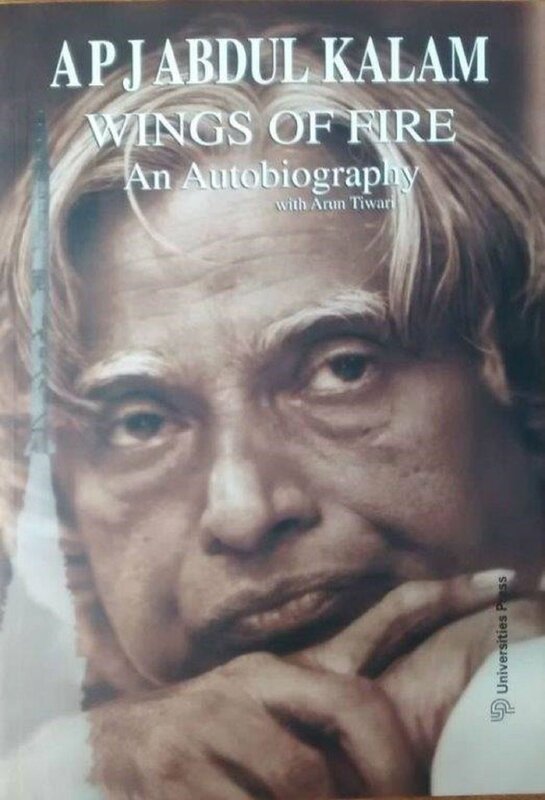 Dr Kalam also writes about the times when failure and dejection nearly overtook him and how he prevailed over those obstacles by drawing strength from books and spirituality. Nostalgic, honest, and deeply personal, My Journey is the story of a life as rich as it is unusual-and the beautiful lessons to be learnt from it. 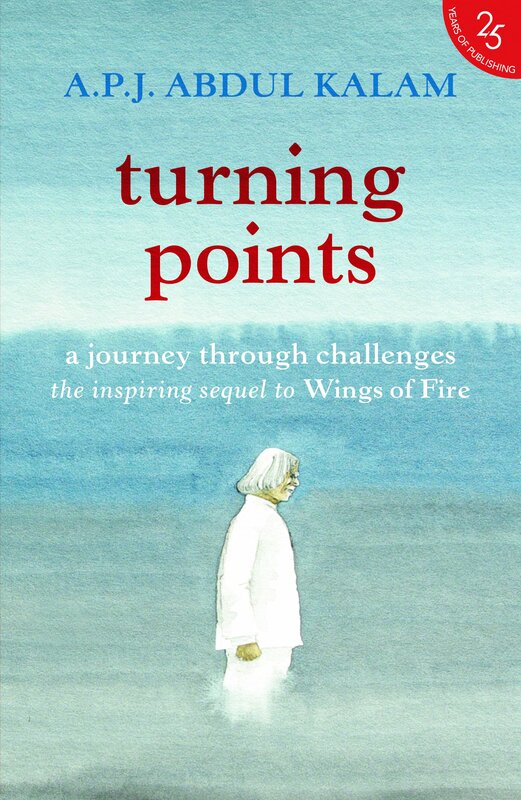 Turning Points takes up the incredible Kalam story from where Wings of Fire left off. It brings together details from his career and presidency that are not generally known as he speaks out for the first time on certain points of controversy. It is a continuing saga, above all, of a journey individual and collective that will take India to 2020 and beyond as a developed nation. With 750 million people living in villages, India has the largest rural population in the world. Based on his Indian experience, Dr Kalam recommends a sustainable and inclusive development system called PURA Providing Urban Amenities in Rural Areas to uplift the rural masses not by subsidies but through entrepreneurship with community participation. To make his case, Dr Kalam cites the examples of individuals and institutions, in India and from across the world, who, with an entrepreneurial spirit and a burning desire to make a difference, have successfully generated and tapped into the potential of the rural masses. Fabio Luiz de Oliveira Rosa changed the face of the rural district of Palmares, Brazil, by acquiring for the farmers access to electricity and water, which effect combined with better agricultural methods led to an increase in prosperity and stemmed the migration to the cities The 123-strong Magar clan owned Magarpatta, a 430-acre plot on the outskirts of Pune, Maharashtra. In the 1990s, they organized and set up the Magarpatta city which is now home to over 35,000 residents and a working population of 65,000, and boasts of an IT park. Simple words spoken directly from the heart, revealing, the former Indian President, Dr. Kalam’s deep concern for the vital issues. 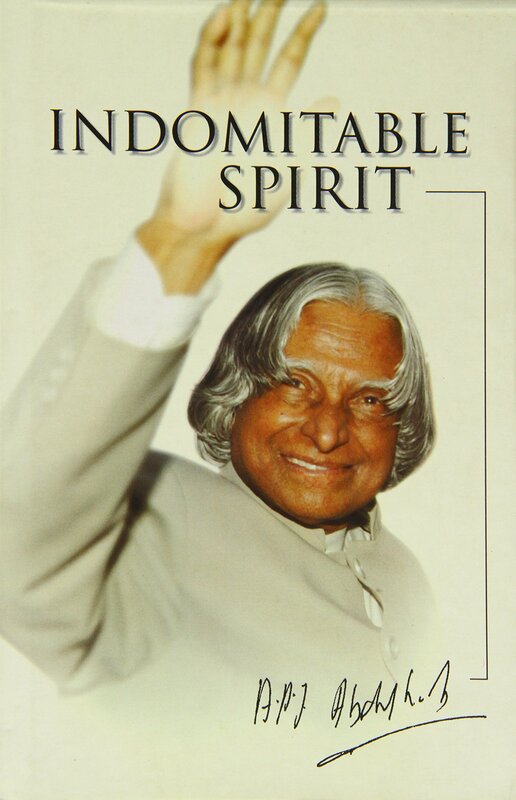 Reflecting upon a wide range of themes of abiding human, national and global concerns, Dr. Kalam’s inspiring, almost magical words engage and captivate the reader’s mind and heart. 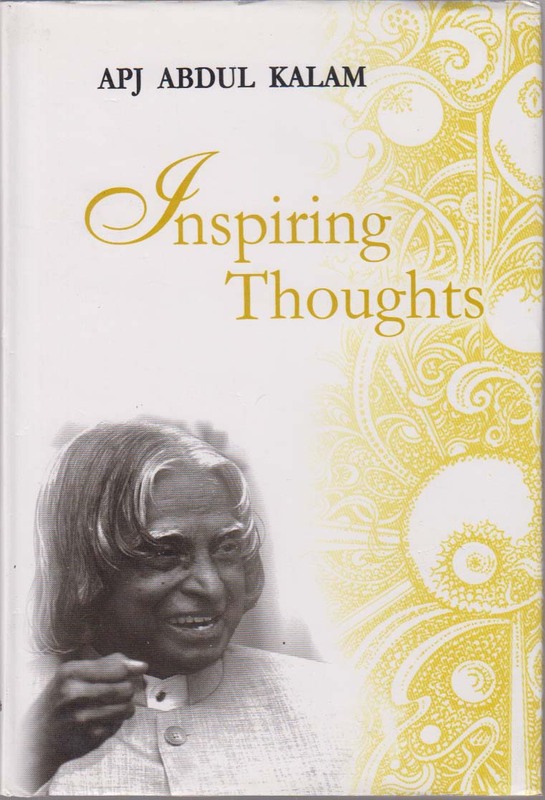 About the bookfrom india’s 11th president, a. P. J. Abdul kalam, comes this book aptly called inspiring thoughts. Unlike an ordinary motivational book, inspiring thoughts starts with a question for its readers – how do you want to be known? and with this question, the author asks readers to write down their answer on a page. 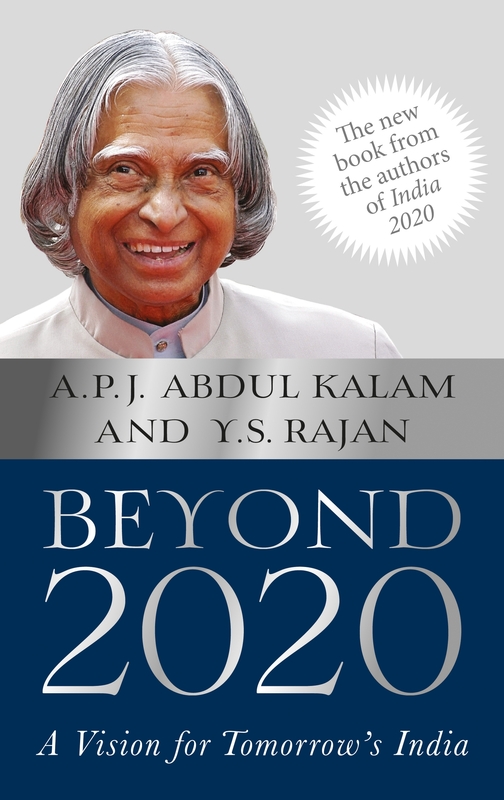 Kalam says that this page will fetch the reader a significant place in human history. With an intriguing beginning, the book grabs the unceasing attention of any reader. 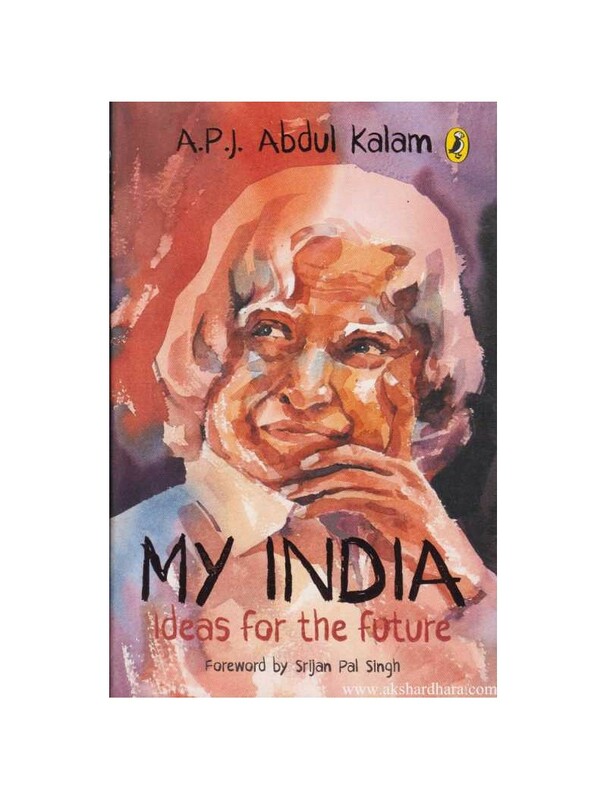 The book is filled with influential statements, some which explain kalam’s belief about the need to nurture children with utmost focus. He adds that while following in the footsteps of others might be important, exploring new roads would get new variants of success. Although the book is addressed to a large audience, the language of the book is in the form of personal sayings. The importance of making the right decisions in life is emphasized by kalam with a broader perspective, since it impacts the nation on a wider scale. This collection of selective quotations is available in hardcover and was published by rajpal and sons in 2007. 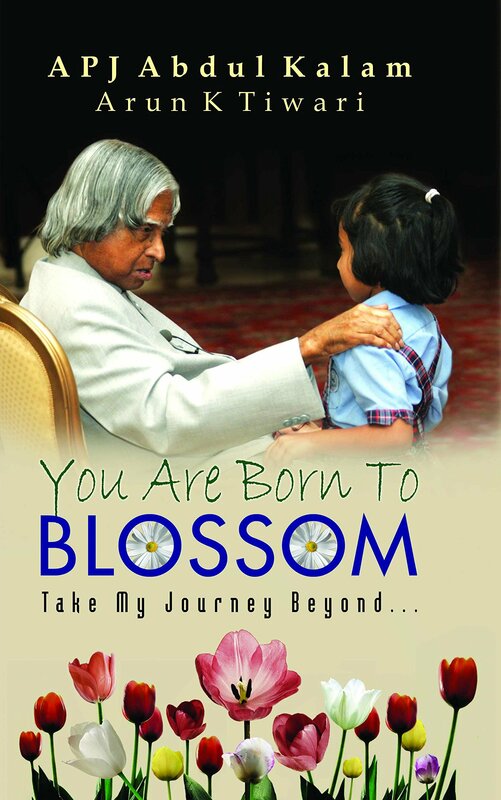 You Are Born To Blossom: Take My Journey Beyond, published in 2008, showcases Dr. Kalam’s vision of developing a new India with the help of the education sector, which has tremendous resources. In You Are Born To Blossom: Take My Journey Beyond, Dr. Kalam describes the various stages of human life by using a tree as a metaphor, and says that different age groups require different kinds of learning methods. Dr. Kalam also speaks about his own experiences as a schoolboy. As the President of India, he had visited thousands of children across the country, and realized that there is an urgent need to provide quality education and guidance to students. You Are Born To Blossom: Take My Journey Beyond also highlights how the Information and Communication Technology sector can help bring about societal transformation. Dr. Kalam says that it is essential to develop diverse individual talents, and to take into account the moral and social values of our country when developing our systems. You Are Born To Blossom: Take My Journey Beyond consists of eight chapters, some of which are Nurturing A Garden, In The Childhood Garden, and Education As A Spiritual Journey. The authors say that it is time that the education system aligns itself according to the needs and challenges of the present day. 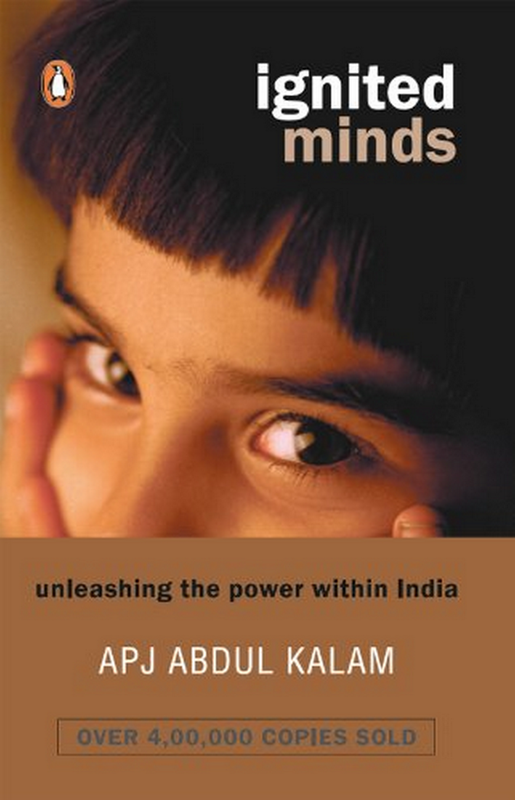 This book will inspire readers to use their talents and skills to help India grow as a nation. ― A.P.J. Abdul Kalam, You Are Born To Blossom: Take My Journey Beyond..
Pramukh Swamiji, one of the most inspiring spiritual leaders of modern times and the fifth spiritual successor of Bhagwan Swaminarayan, is the inheritor of a legacy of enlightened gurus that goes back to the early nineteenth century. Pramukh Swamiji became, through a chance meeting, friend to one of India’s most eminent citizens, the eleventh president of India, Dr A.P.J. Abdul Kalam, and together they created an unparalleled fellowship of science and spirituality. 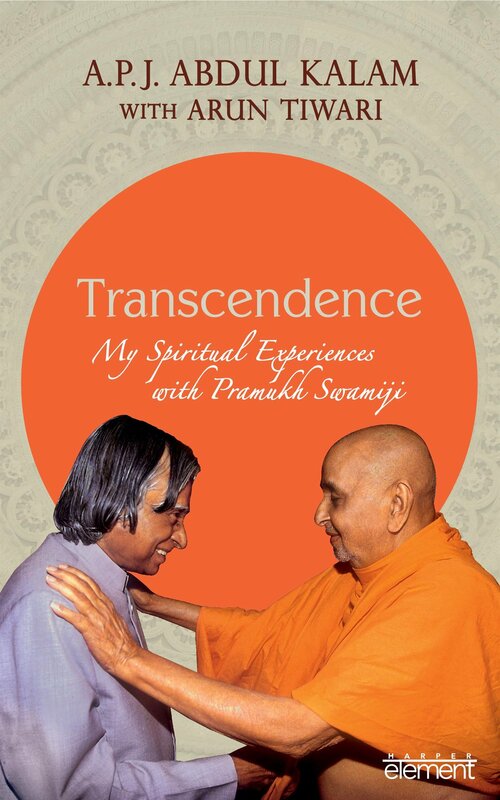 In Transcendence, Dr Kalam, with his co-author and pupil Arun Tiwari, maps a journey of self-realization reflected in the compassionate eyes of Pramukh Swamiji, painting a delightfully open-hearted portrait of the fusion of spirituality, science and leadership. Will robots take over the world? When will we meet aliens? 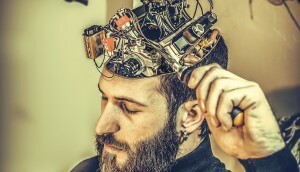 How are memories stored inside the brain? Join Dr. A.P.J. 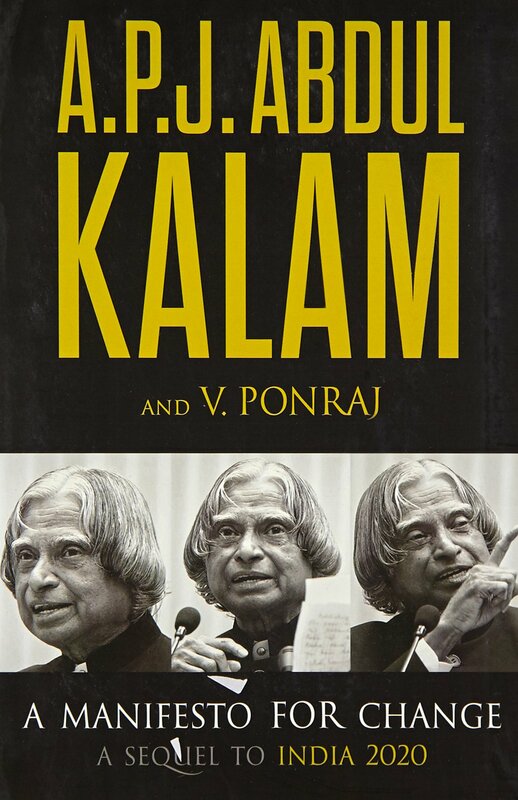 Kalam on a fascinating quest to explore the realm of science and technology, its extraordinary achievements and its impact on our lives in the days to come. 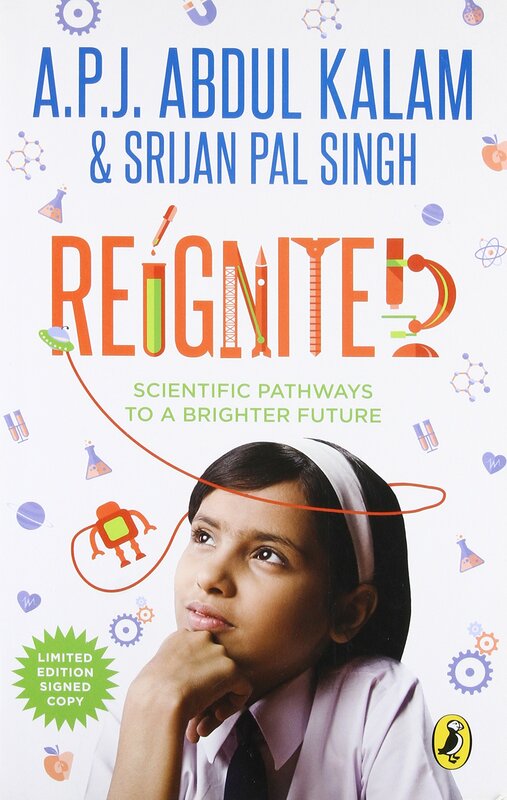 Co-written with Srijan Pal Singh, this book features exciting and cutting-edge career paths in areas such as robotics, aeronautics, neurosciences, pathology, paleontology and material sciences … in other words, careers that are going to make a difference in the future. 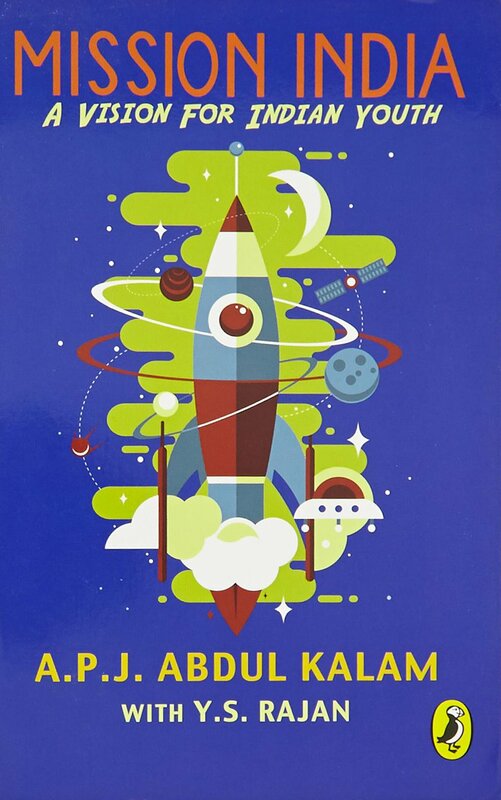 The result of extensive research, this book offers a plethora of ground-breaking ideas that will make youngsters think out of the box. In the last fifteen years, Dr. Kalam has interacted with more than 16 million youth – personally, through emails and over Facebook. He receives hundreds of emails every day and answers them with utmost patience. This book is based on the questions that he has been asked over the years. In these questions, people are usually seeking solutions to problems they face in their lives. Kalam asserts that if we can change the way we process the way we think about tackling our problems, then we can possibly change the way we arrive at solutions. This idea also happens to be the underlying theme in his answers. 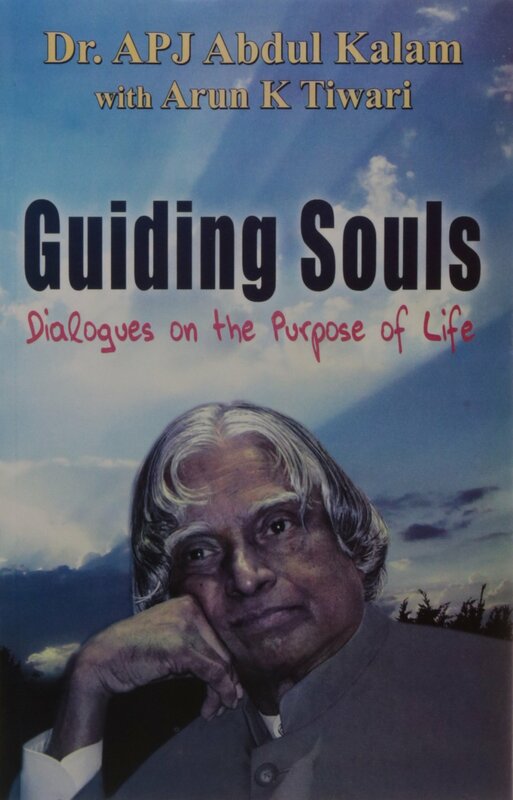 Dr. Kalam draws from his own experiences of life, and from reading books and interactions with numerous political and spiritual leaders while answering his mails. His replies are presented in this title in a way that they send out a holistic message for anyone who is going through trying times in his or her life. India 2020 is about to become a reality. Are we ready? As Dr Kalam and Y.S. Rajan had contended in their landmark vision document, India 2020, India has steadily moved towards becoming one of the top five economic powers in the twentyfirst century. India s growth story has seen new opportunities and emerging technologies that make faster and more inclusive growth viable. 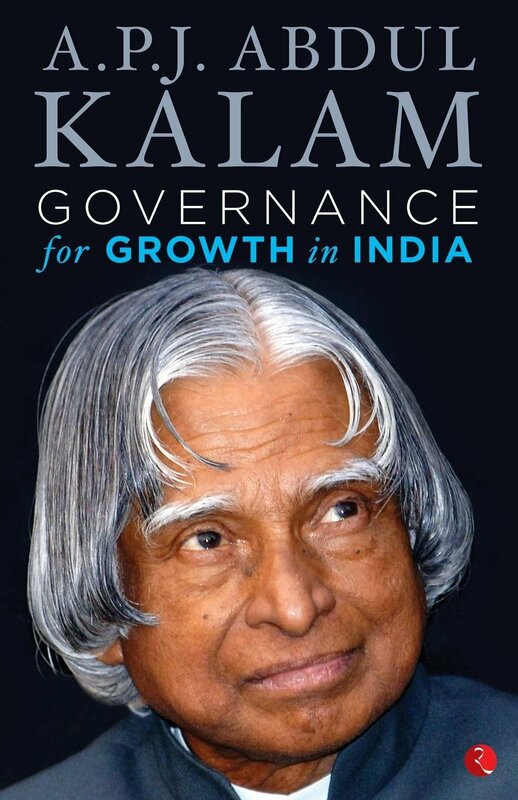 In Beyond 2020, Kalam and Rajan argue that a renewed policy focus is now needed for agriculture, manufacturing, mining, the chemicals industry, healthcare and infrastructure to invigorate these sectors and boost economic growth. India can still make it to the list of developed nations in a decade. This timely book provides an action plan for that transformation. Indian elections for the 16th Lok Sabha saw many heated debates on various topics concerning governance. In such critical times, the 11th President of India, Dr A.P.J. 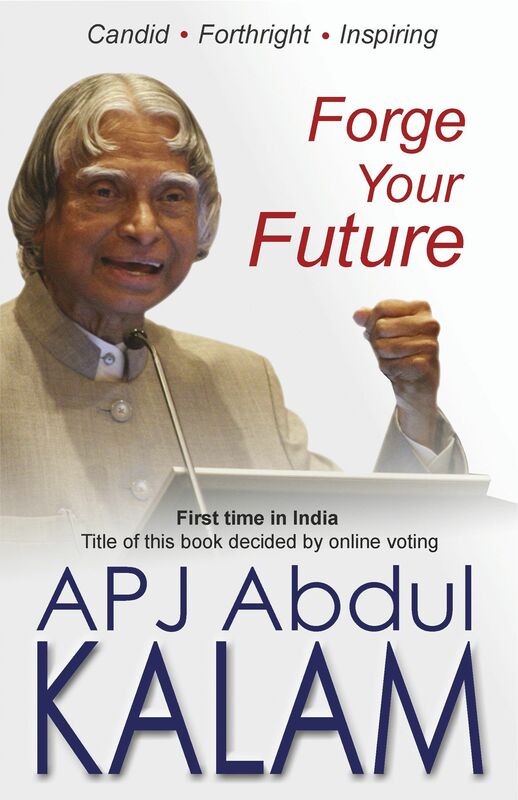 Abdul Kalam urges the Indians to cast their vote for the right candidate. Through Governance For Growth In India, he expresses his vision for India and the contribution which each Indian citizen must make for the same. He maintains that the vision of a developed India can be brought to reality only if its citizens adopt a morally upright, honest, and hardworking approach to their lives. The grave issues concerning the rampant corruption which is prevalent in India are dealt in this book. Also, issues related to good governance and accountability are resolved in a practical manner in Governance For Growth In India. This book is such that it will appeal not only to parliamentarians and lawmakers but will also have a profound impact on the ordinary Indian citizens. This book was published by Rupa Publications India in the year 2014 and is available in paperback format. 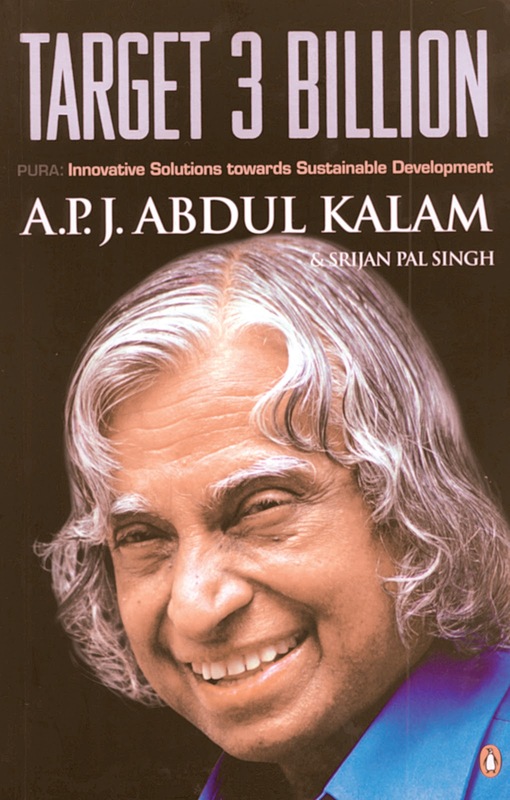 Avul Pakir Jainulabdeen Abdul Kalam, born on 15 October 1931, is one of the India’s most distinuguished scientists. He is held credited for the development of Indi’s first satellite launch vehicle, the SLV – 3. As chairman of The Technology Information, forecastng and assessment Council (TIFAC), he prepared the document on Technology Vision 2020 to make India a developed country. APJ Abdul Kalam held various positions in Indian Space Research Organization (ISRO) and Defence Research & Development organization (DRDO) and became Principal Scientific Adviser to the Governemnt of India. He has the unique honour of receiving honorary Doctorates from more than thirty universities as well as the country’s three highest civilian awards – Padma Bhushan (1981), Padma Vibhushan (1990) and Bharat Ratna (1997). he has met more than 5,00,000 children from all over the country to share his vision of India. He is the eleventh President of the Republic of India. science, nation-building, poverty, compassion and self-confidence. Dr Kalam draws on the lives of stalwarts such as Marie Curie and Dr Vikram Sarabhai to encourage and inspire his young readers. Through these speeches, he shares many valuable lessons in humility, resilience and determination, and leads children to think, grow and evolve. A project very close to his heart, Dr Kalam’s last book for children is a road map for every child to pursue their dreams, to be the best they can be, leading to the realization of a better India. 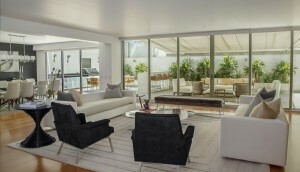 A definitive collection that brings together the best of A.P.J. Abdul Kalam’s writings. Dr. Kalam, who was India’s eleventh President and has been a scientist and a teacher, has written more than twenty books. Ranging from inspirational and spiritual thoughts, to autobiographical reflections to his vision statements for a developed India, these works bear the imprint of a mind that is deeply reflective. For the first time, some of the most thoughtful, inspiring and educative of these writings have been compiled in one place in The Righteous Life. Some of the essays in this volume describe his early life, family and teachers and his entry into the world of scientific development and research. Also included are his thoughts on education, governance, probity in public life and his analysis and solutions to some of India’s problems such as corruption, energy independence and the overall development of the country. 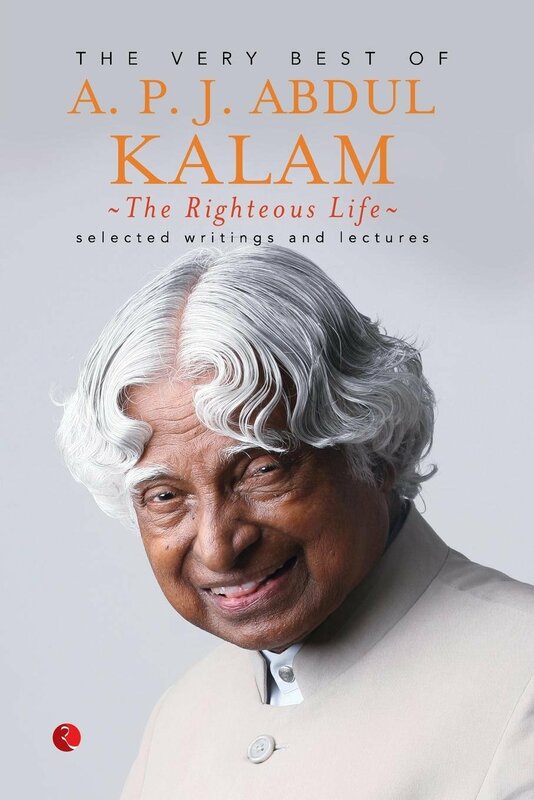 Filled with wisdom and farsighted thinking that upholds honesty, diligence and spirituality, the Righteous Life showcases the working of one of the finest minds in the country. In 1998, a book was published that was surprisingly ahead of its times. It was called india 2020 and proposed that india could soon be one of the top five economies of the world. The nation had set off a series of nuclear tests and was facing worldwide sanctions. A new government had taken charge, and the economy was facing a tough time. It was not the best of times to predict that india had it in her to get on the fast track to development. The vision presented in the book would go on to inspire, directly or indirectly, many sectors of the economy to work for and achieve high growth. The book has since sold hundreds of thousands of copies. In a manifesto for change, its author a.p.j. 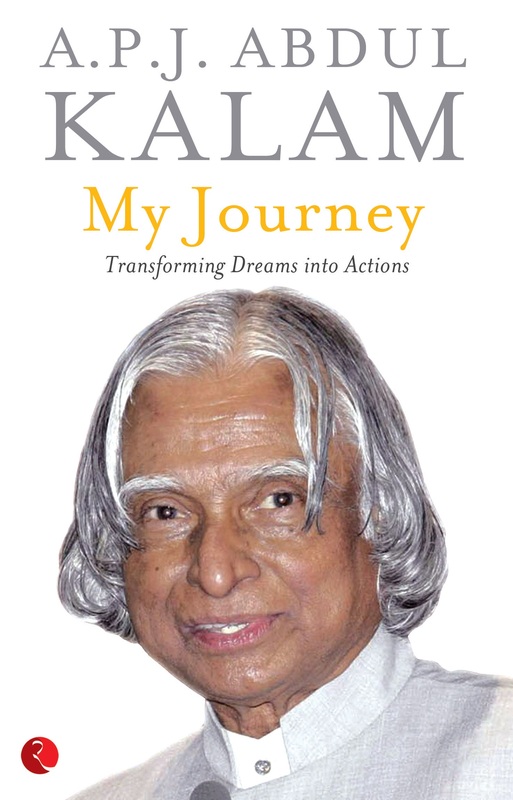 Abdul kalam, writing with co-author v. Ponraj, offers a sequel. As focused then as now on his dream of a developed India by 2020, the eleventh president of India examines what we need to get right to accomplish that essential goal: harnessing the stupendous energy of our youth to contribute to growth, a united parliament that makes full use of its time for constructive debate and rises above petty party politics to achieve the larger national vision, and a plan of action that looks at development from the grassroots to giant strides in infrastructure and bridging the urban-rural disparity. It is time to leave behind the politics of antagonism and disruption behind, he suggests. As reward: a developed india as befits this beautiful land. “Despite the fact that I spent my childhood in Rameswaram, an isolated island in the south of India, I could get educated, find a job and overcome many obstacles to become the President of my country. If I could overcome all the hardships and achieve what I have, so can you or anyone else. It does not matter where you start from or what you have achieved till date, the important thing is that from this point onwards, you decide what you want and work towards creating your own future.